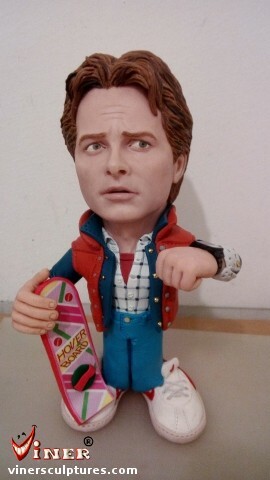 Here my version of Marty McFly! Michael J. Fox in one of my favorite classic movie Back to the Future by Stiven Spielberg!